We’d love you to join us at our Charity Ball for an evening of live music, dinner, raffles and entertainment. Help us to raise funds for our life changing work at the Grand Central Hotel from 7pm. 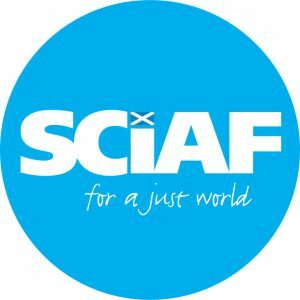 We are certain this will be another joyful evening and you are warmly invited to join us in celebrating the work of SCIAF and in reflecting on the challenges that we all face as we strive for a fairer and more just world. Individual tickets are priced at £75 and tables of ten are available for £700. All monies made will go towards our vital work with some of the most vulnerable of our brothers and sisters. Please contact [email protected] or call 0141 354 5555 for details.